· Firefighters: Help save lives and protect property in your community. In the exciting world of firefighting volunteers learn to do things like advance a hose line, perform search-and-rescue operations, and position ladders strategically. 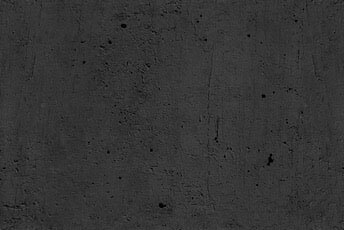 Training and equipment needed to stay safe is provided free of charge. · EMTs: Help save lives by transporting the sick and injured to the hospital. Volunteers are there to respond to specialized calls like auto accidents, carbon monoxide alarms and other rescue calls. Again, training and equipment is provided. 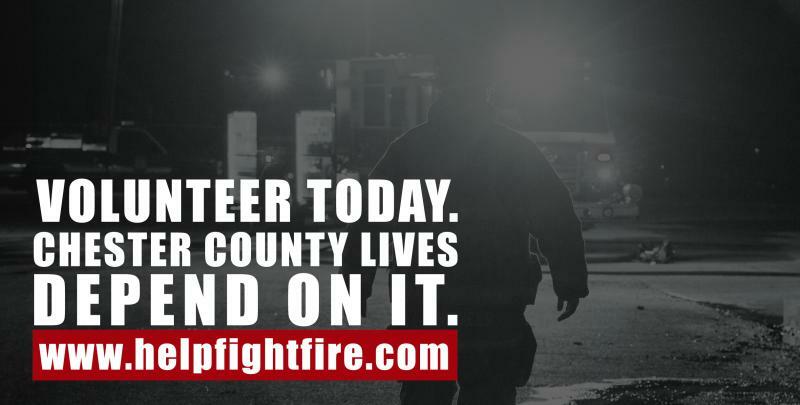 · Fire Police: Help keep an emergency situation safe by directing traffic and crowds and providing general assistance to other first responders. · Junior Firefighters: Gain experience around a fire house as a teen, lend a hand and begin fire training that will prepare you to become a full member at 18 years old. Volunteering as a junior firefighter is also a great way to secure community service hours. · Administrative volunteers: Non-emergency volunteers play a huge role. They help teach fire safety, assist in fundraising event, help with bookkeeping, human resources, website maintenance and other duties. Whatever the skill set, we can use it. The new campaign will also develop content to post on the official Help Fight Fire social media accounts, in order to develop a loyal following through “likes,” comments and shares of specific posts. Additionally, there will be a dedicated effort to raising public awareness of CCFCA’s activities through billboard and movie theater advertisements and production, press releases and other print and electronic materials. To help assist with the campaign, the CCFCA has partnered with The Communication Solutions Group Inc., a Jenkintown, Pa.-based full-service public relations and marketing firm that specializes in providing recruitment support to fire companies and EMS stations. By making recruitment a priority, the CCFCA’s goal will be to reverse the trend other fire departments and companies face of trying to protect their communities with a shrinking number of people to do it. This campaign comes at no cost to tax payers. It is funded through the Staffing for Adequate Fire & Emergency Response (SAFER) grant by the Federal Emergency Management Agency (FEMA). 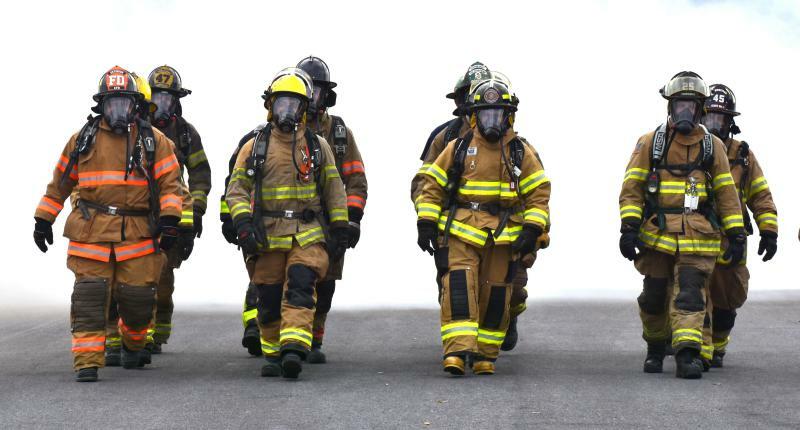 According to the National Fire Protection Association, almost three-fourths of the nation's 1.1 million firefighters are volunteers, and two-thirds of all fire departments are volunteer. The official population of Chester County according to the 2010 census was 498,886 people; less than 1 percent of those residents currently serve as volunteer first responders today. The most recent population estimate of the county is now more than 515,000, representing a 185 percent increase since the early 1970s. In the same timeframe, Pennsylvania as a whole has seen an 86 percent decrease in the number of firefighters throughout the state, according to the State Fire Commissioner.